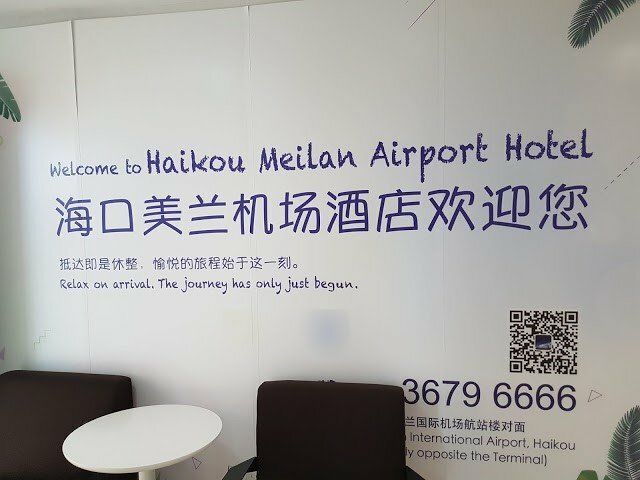 Contributor Gan Yung Chan has provided this report of the new airport hotel at Haikou Meilan airport. 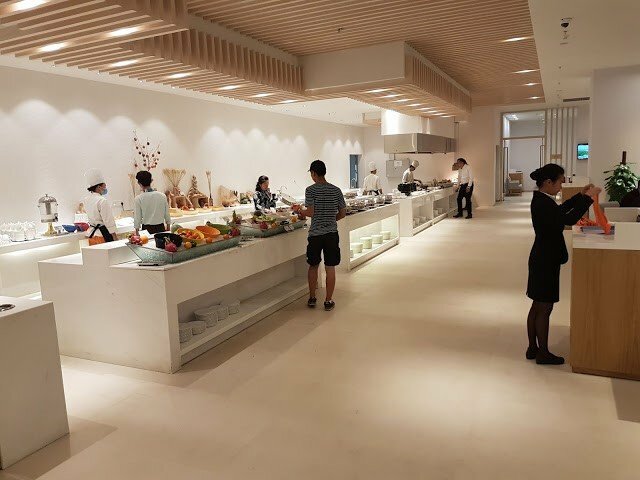 The new Haikou Meilan Airport Hotel has finally opened, replacing the former HNA’s Haikou Meilan Airport Hotel. 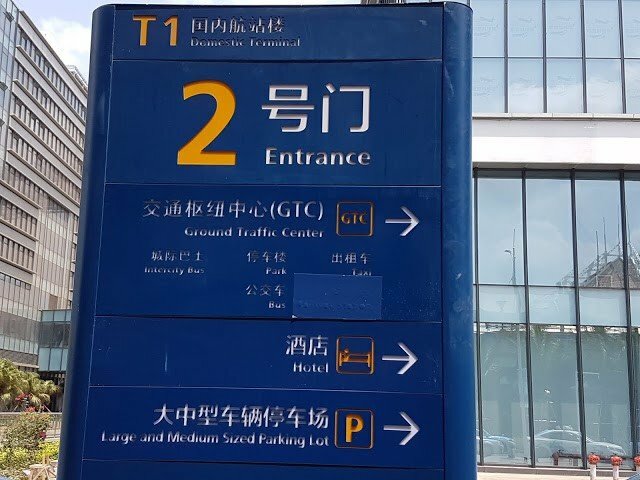 It does not have an external sign indicating the airport hotel name. 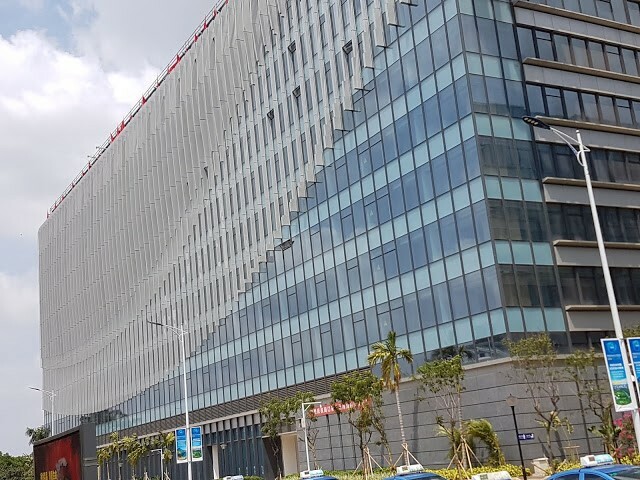 It is part of, and linked to, the gigantic integrated airport transportation, accommodation, duty-free shopping and dining complex known as Haikou Airport City which has high-speed railway link to Sanya and other parts of Hainan. 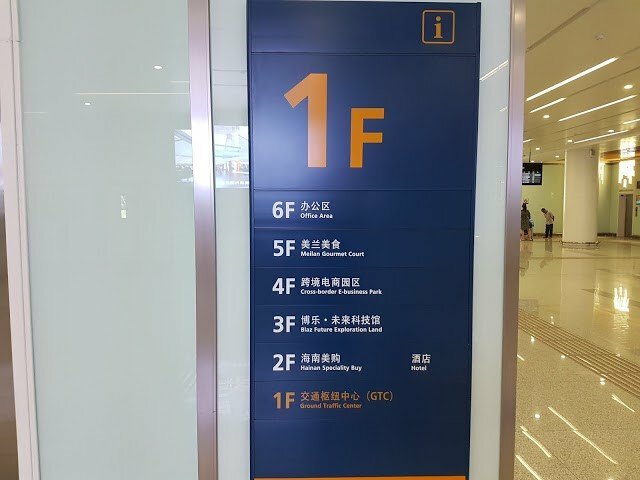 In order to reach the hotel, one needs to reach the second level of Haikou Airport City, access through an inner pathway, a lift down to the basement and reach one level up. Unlike the former HNA Haikou Meilan Airport Hotel, the new airport hotel does not provide HNA Group inflight magazine for reading. 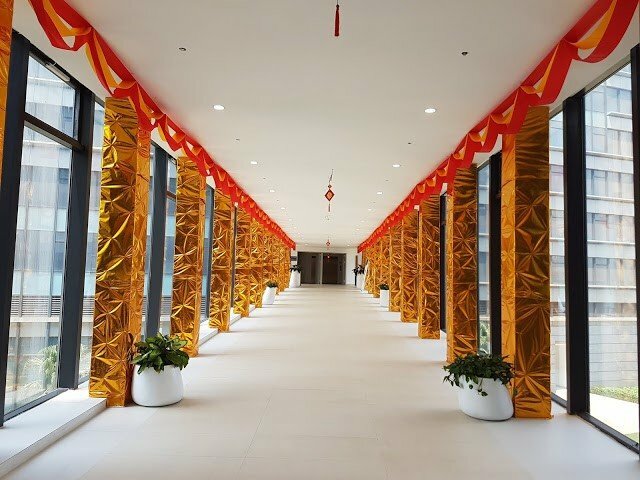 The hotel reception area, which covers a lobby and resting area, however, is larger than the previous premises. 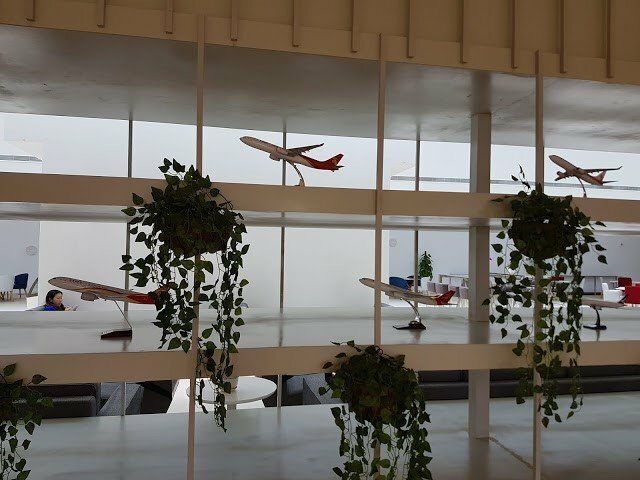 Here one can see the largest hotel collection of Haikou aircraft models on display. 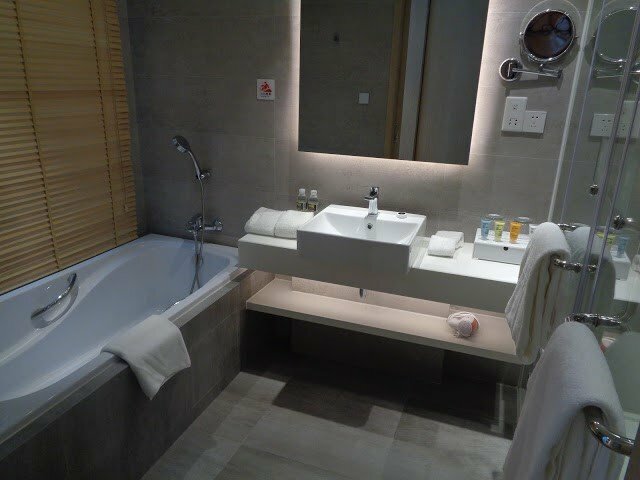 The shower room is huge with a variety of toiletries including shaver, shampoo, bath gel and sanitary kit. The bed is cosy. The airport hotel does not have a business centre but it is as expensive as an Ibis hotel. 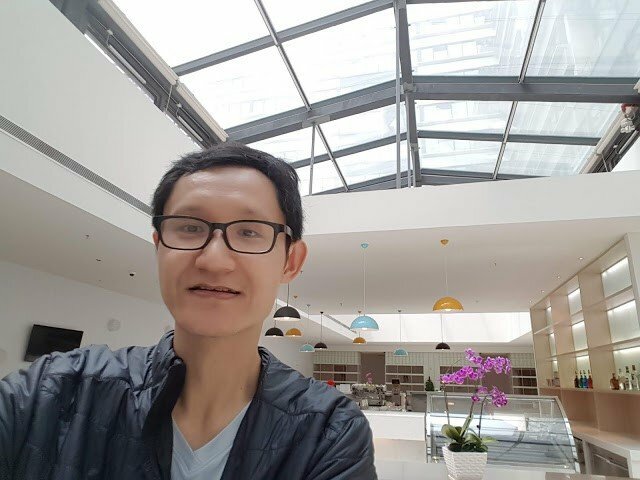 The high price is due to the location of Haikou Airport City, which is directly opposite the domestic airport terminal building. 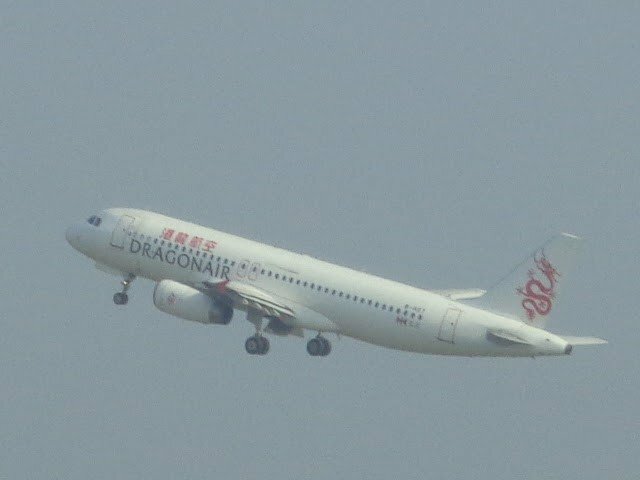 It is only at this airport hotel where one can see China passenger aircraft landing and departing at closer range than other airport hotels in China. 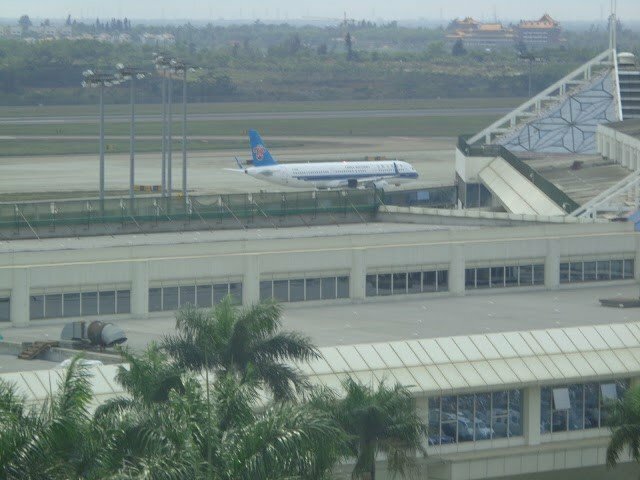 The new Haikou Meilan Airport Hotel is one of the best airport hotel for aircraft spotting in China. 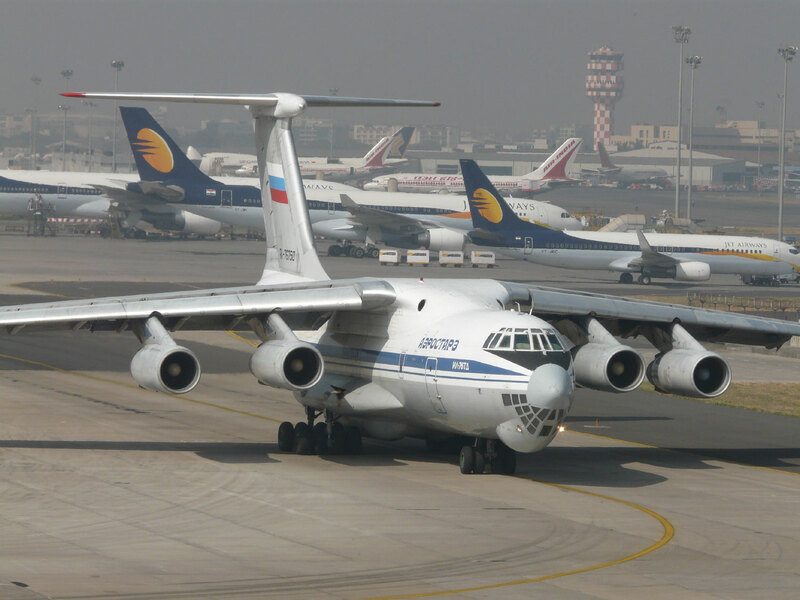 There is no necessity to inform the concierge that you want to take snapshots of aircraft landing and departing in this airport if you are the hotel guest. 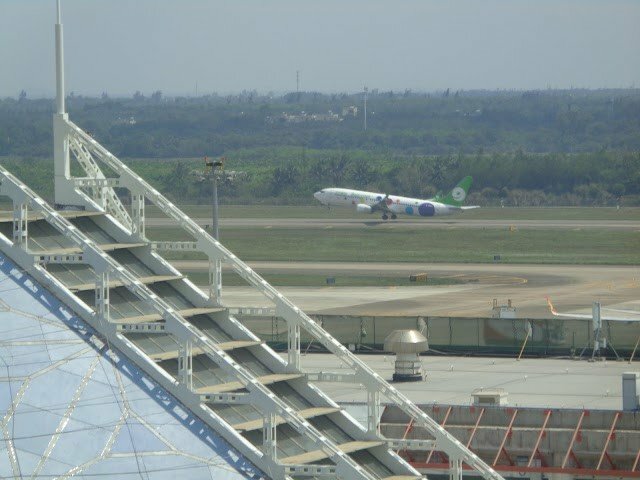 Haikou airport has one runway and a terminal to the south of the hotel. Rooms look out over the terminal to some of the parking stands and the runway beyond. The airport is, however, building a new terminal and runway to the north. The hotel should still have views of that side once open in 2019. The hotel provides complimentary organic breakfast to its guests. Its dining area is larger than the previous hotel location. Expect to pay room key deposit of 500 RMB if one does not have an on-line booking via Agoda, or Trip. 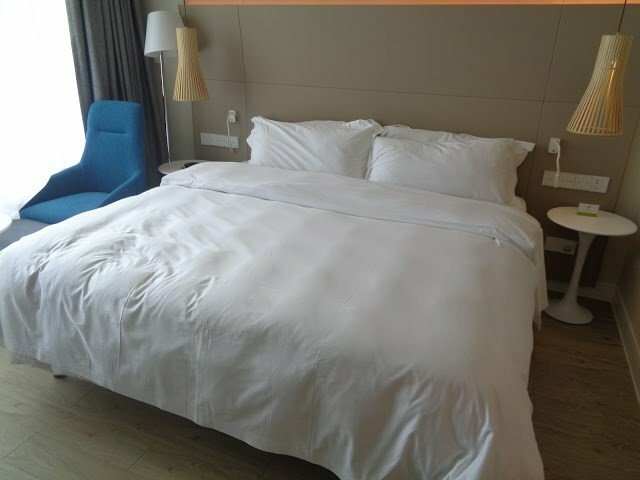 It is recommended to stay in the new Haikou Meilan Airport Hotel at least once in a lifetime if there is an opportunity to do so. You will not regret it! Thanks to Gan for providing this report. If you have a report from your travels, please send it to us! Airport Spotting Hotels now available in print!